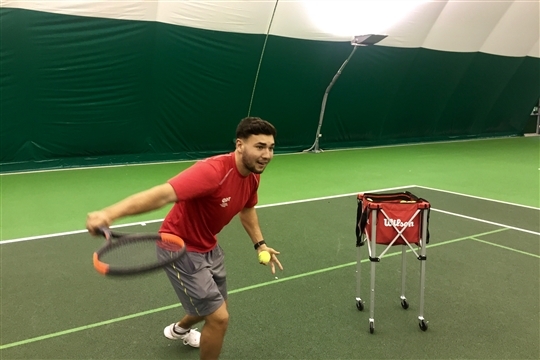 Here at GDTennis we are pleased to announce The University of Reading SportsPark’s new £850,000 TennisPark which is opening this Autumn! 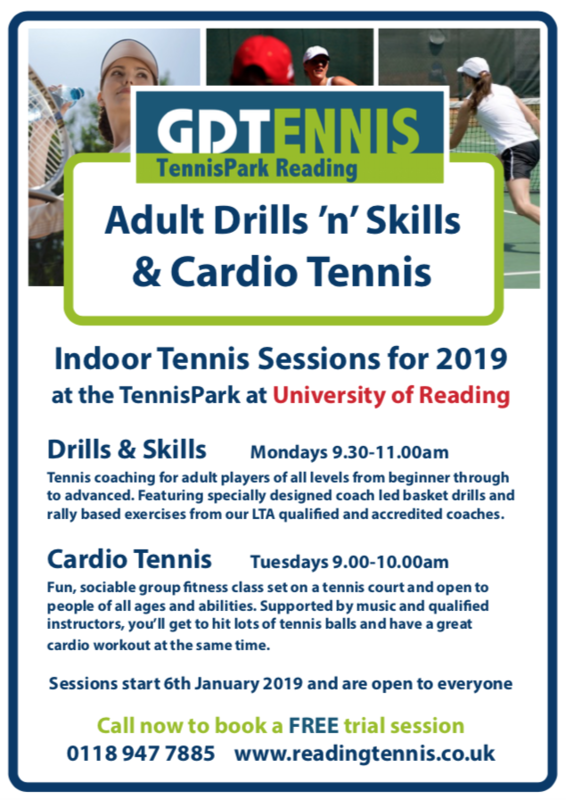 GDTennis have been working closely with the University of Reading and The LTA (Lawn Tennis Association) to bring this project to fruition, and are pleased to offer an exciting coaching programme which will cater for all ages and abilites. 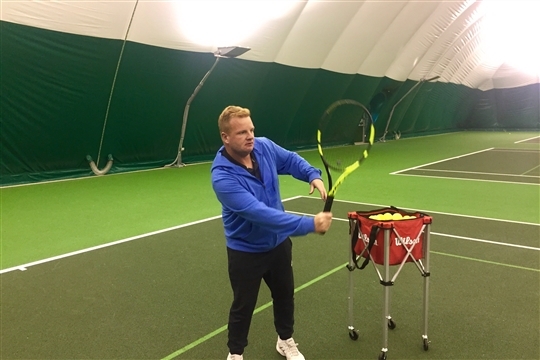 There are some great Membership packages available for the TennisPark for players of all ages and abilites. Click here to find out more.